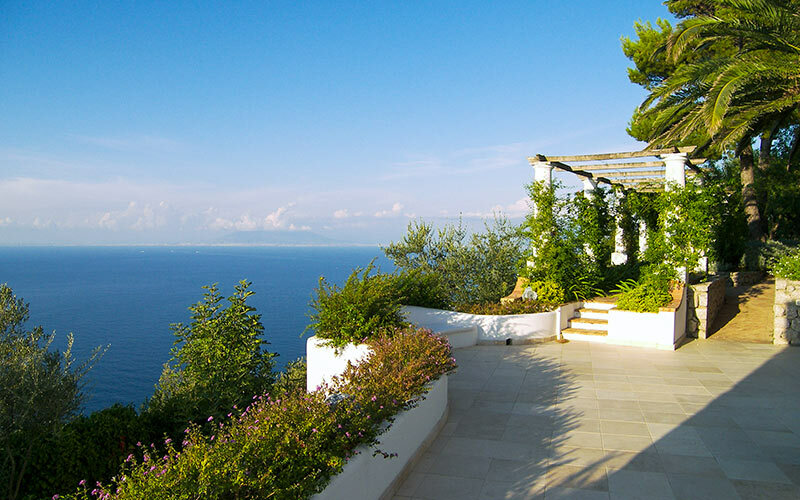 Lazy days spent soaking up the sun by the panoramic pool or snoozing under the trees in the shady garden, romantic evenings spent watching the sun set over the sea and eating, al fresco, on the terrace. 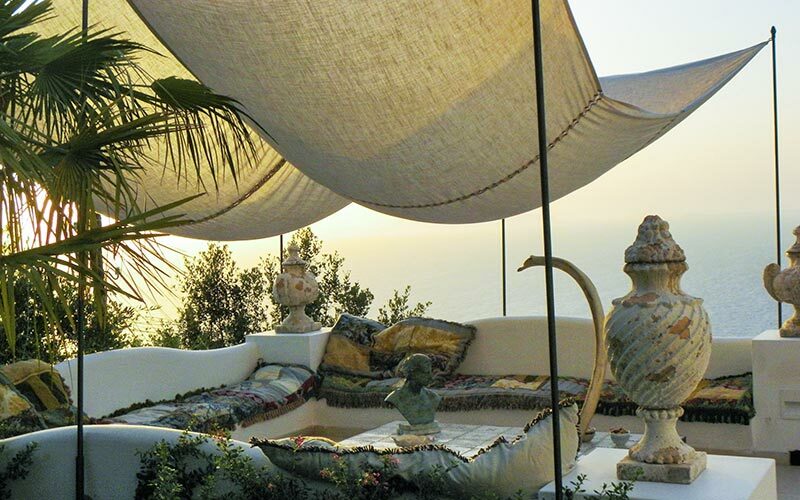 Sounds good? 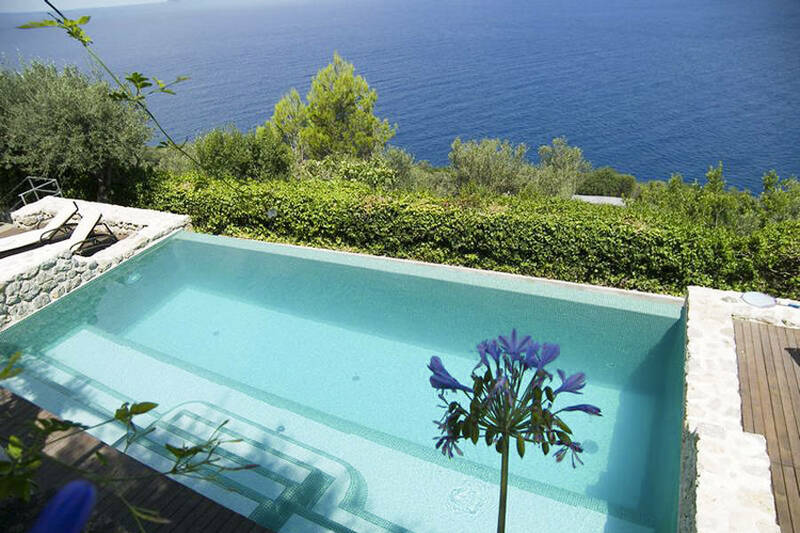 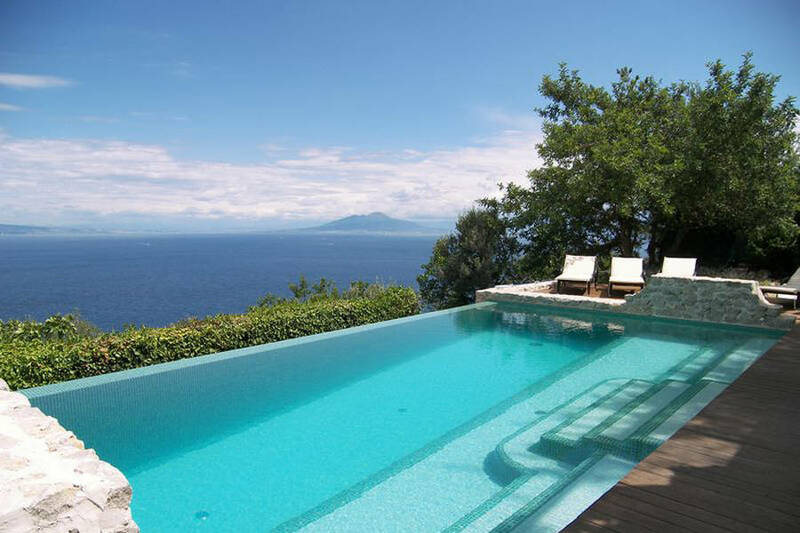 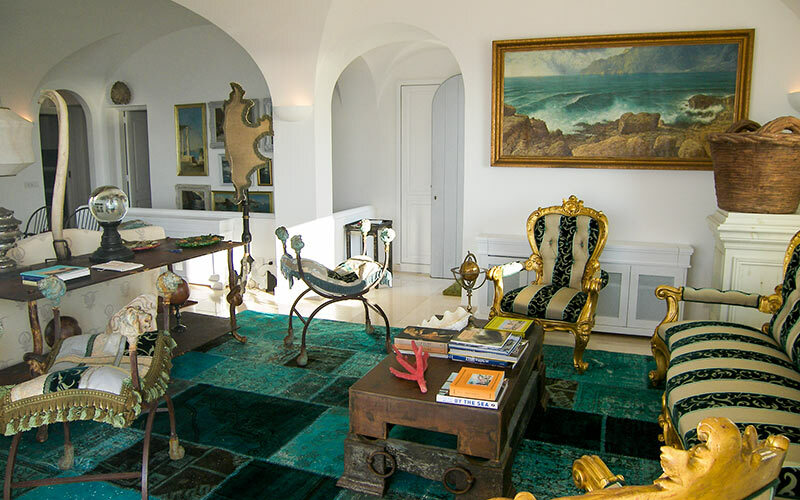 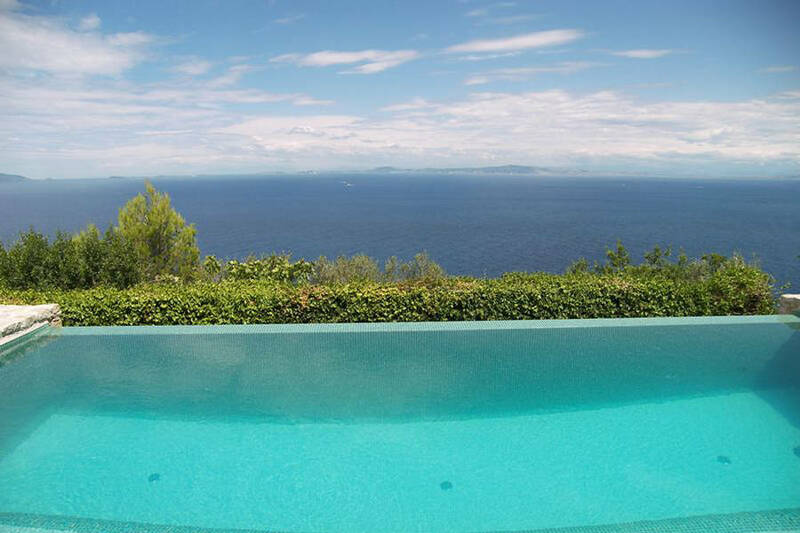 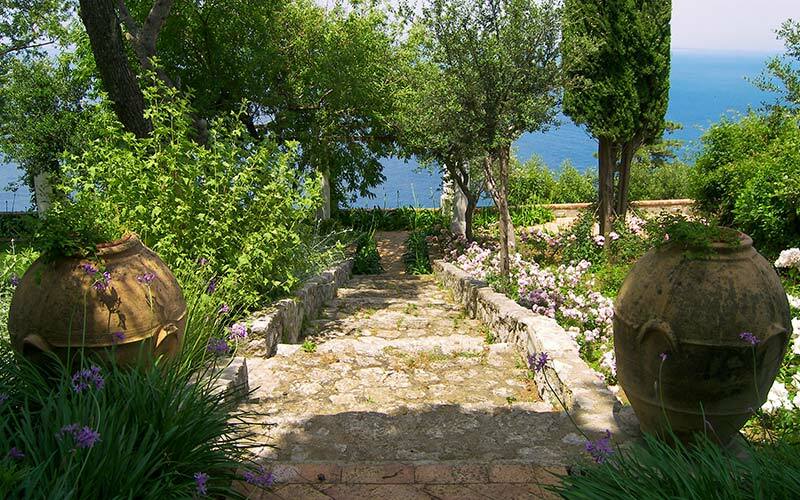 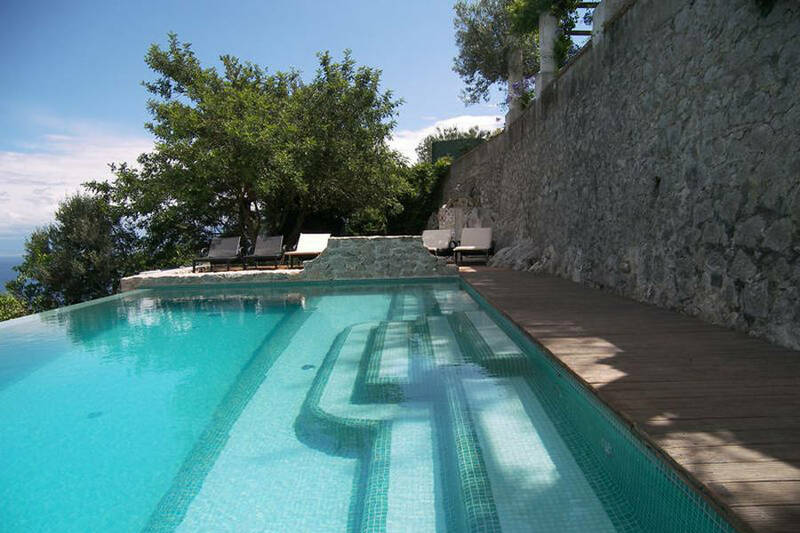 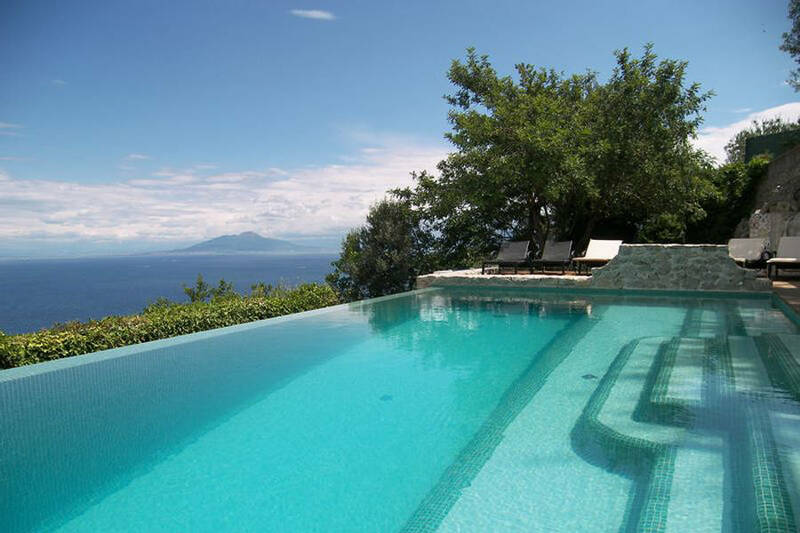 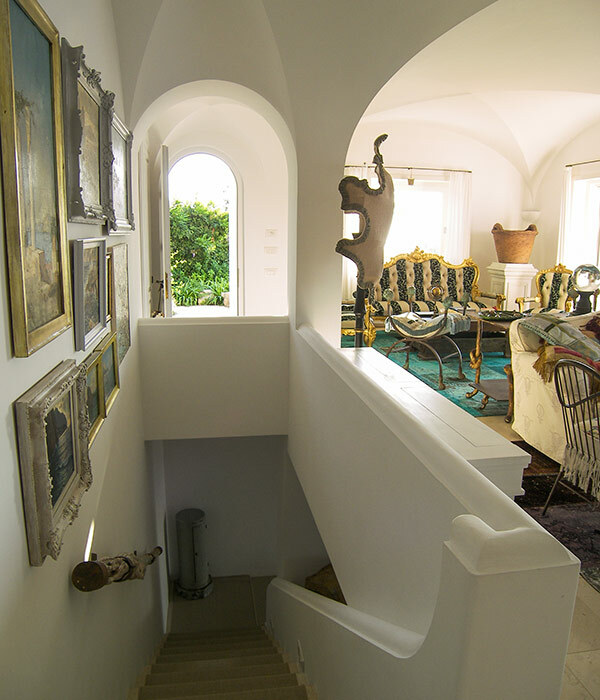 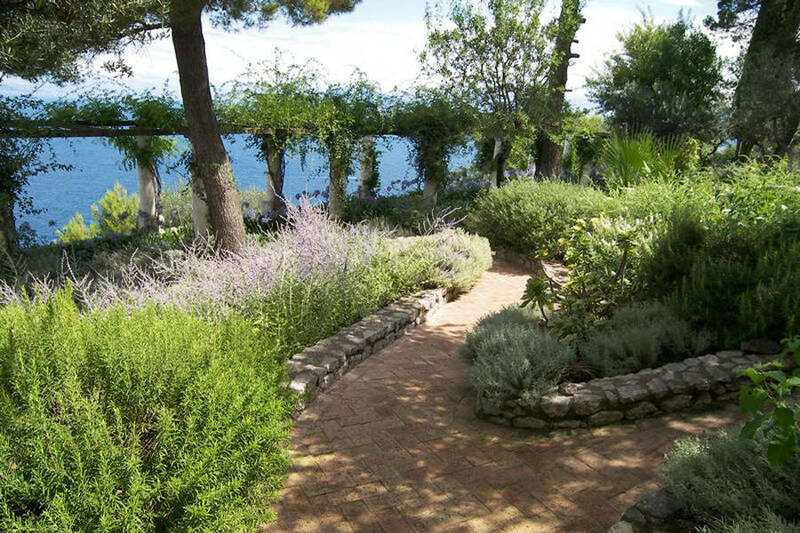 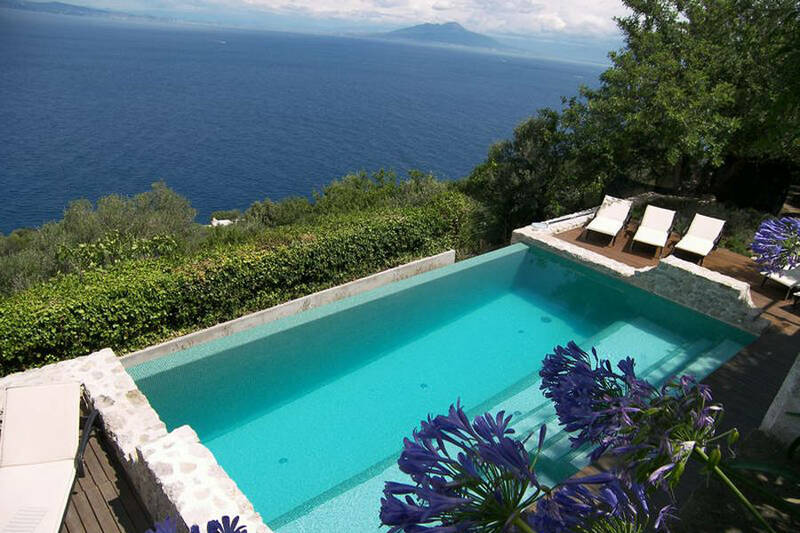 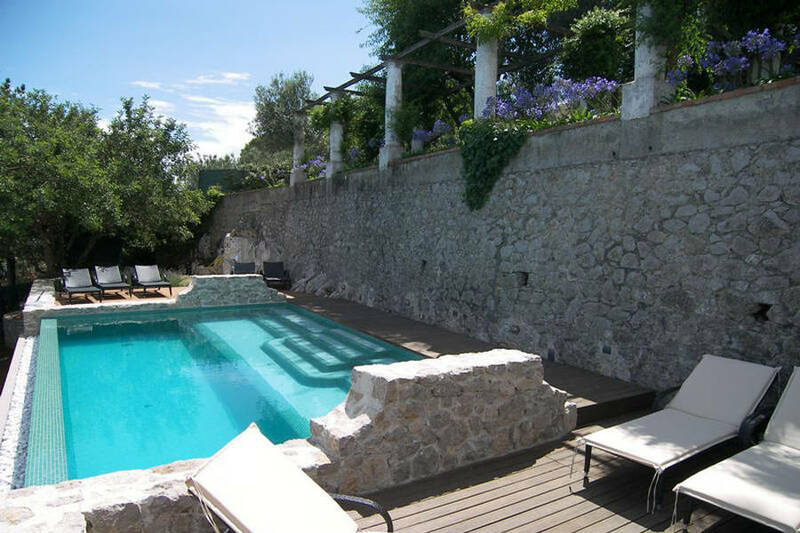 Sounds like a vacation at Villa Venere, a luxurious holiday home on the beautiful Italian island of Capri. 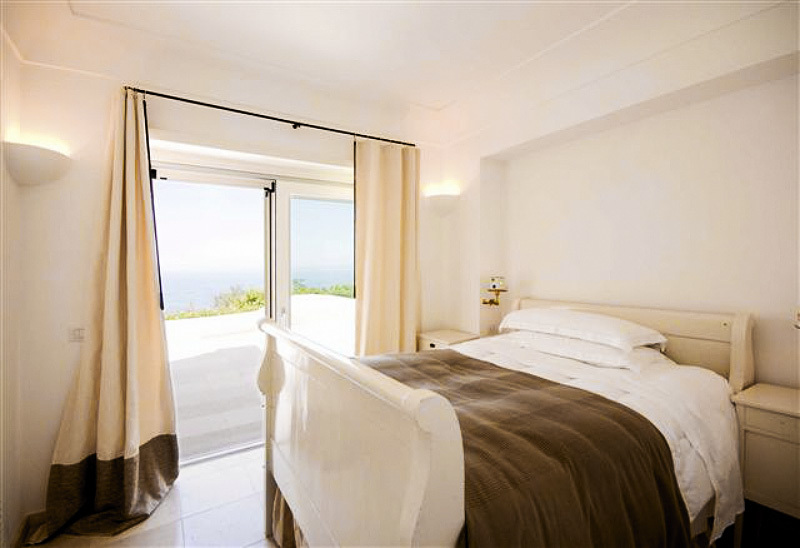 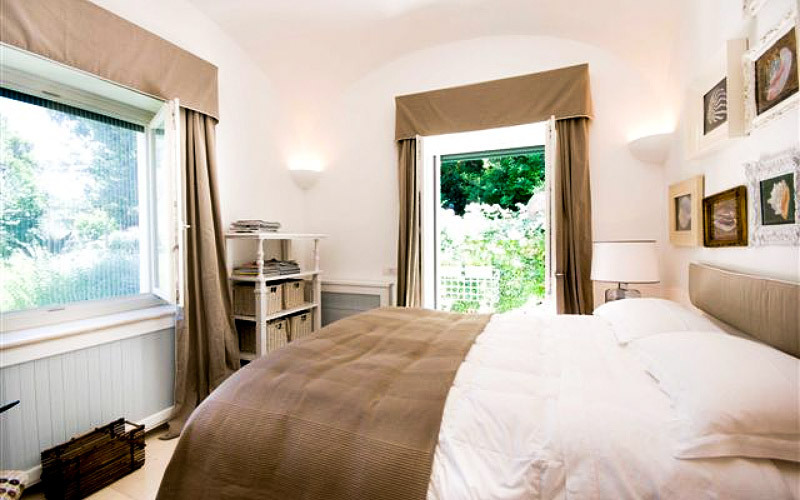 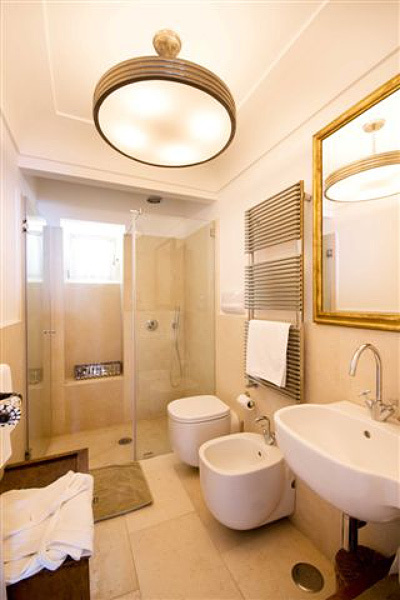 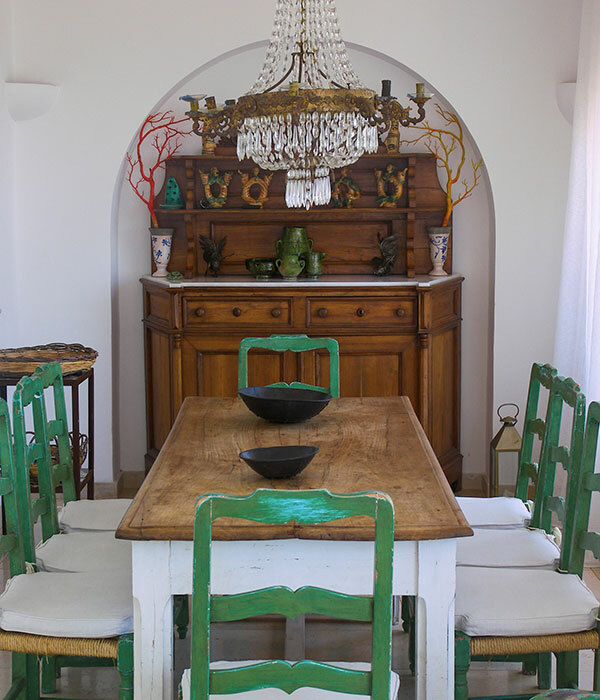 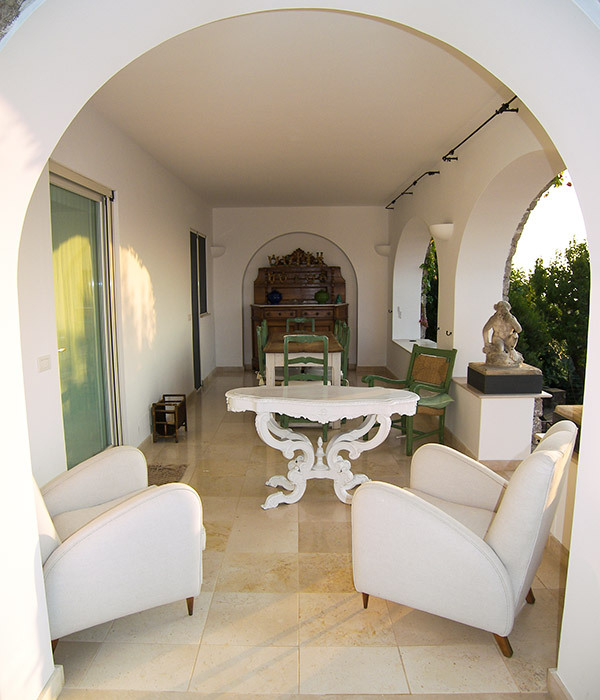 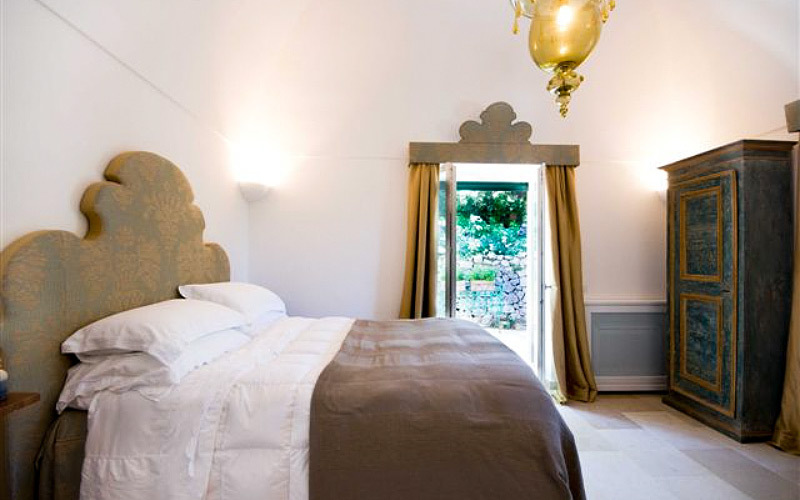 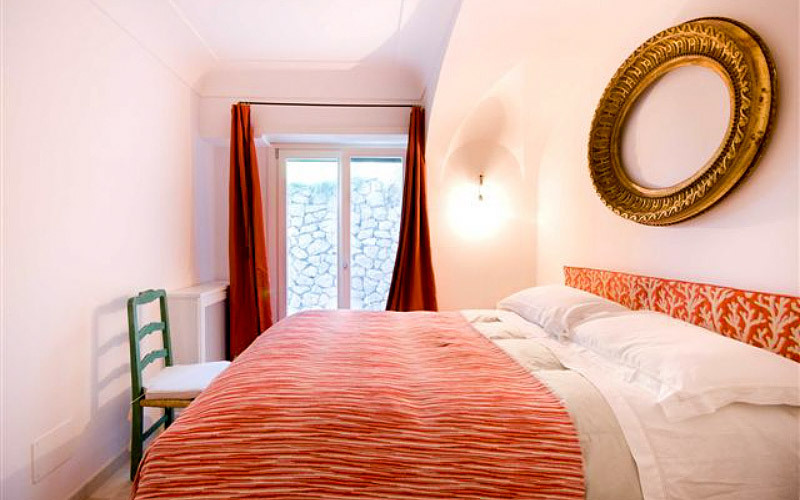 Villa Venere has five spacious double bedrooms distributed on two floors, each with its own private bathroom. 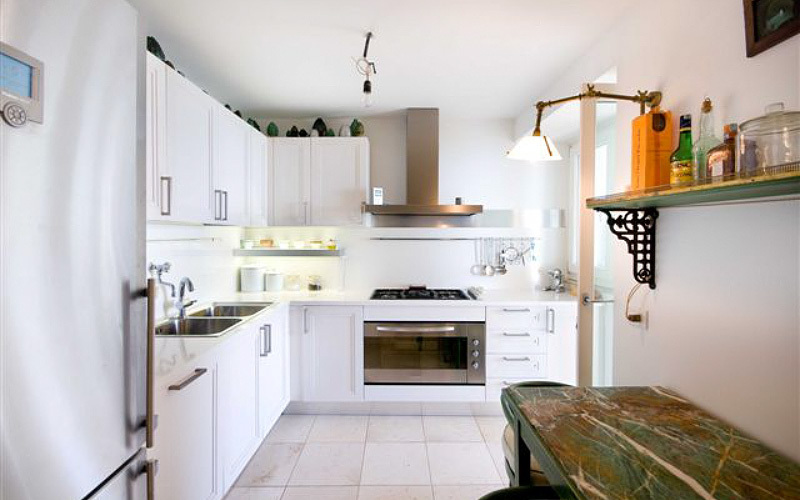 The kitchen is equipped with a full range of modern appliances and everything you might possibly need to prepare either a light snack or full blown family feast. 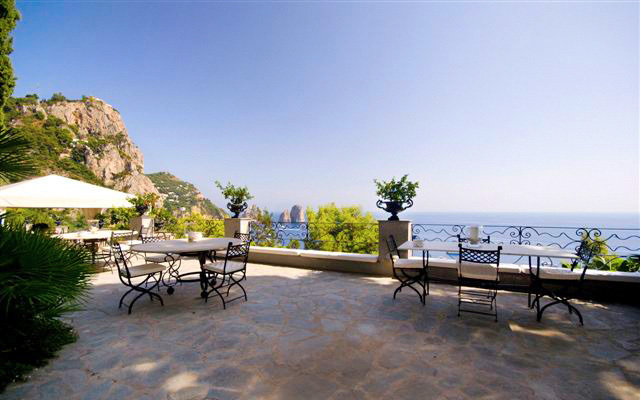 Daily breakfast, on the other hand, is prepared for you by the villa's staff. 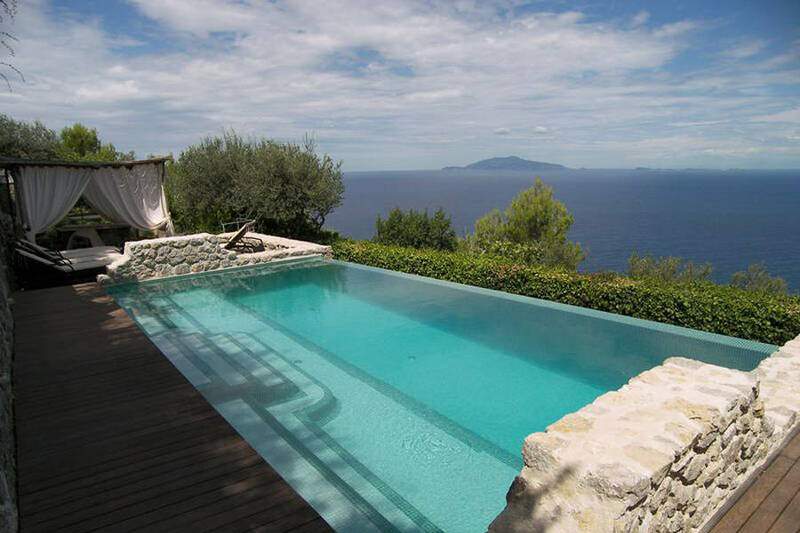 If you've always dreamed of taking a holiday on the island of Capri, staying in your very own private villa with pool; wake up and book Villa Venere - now! 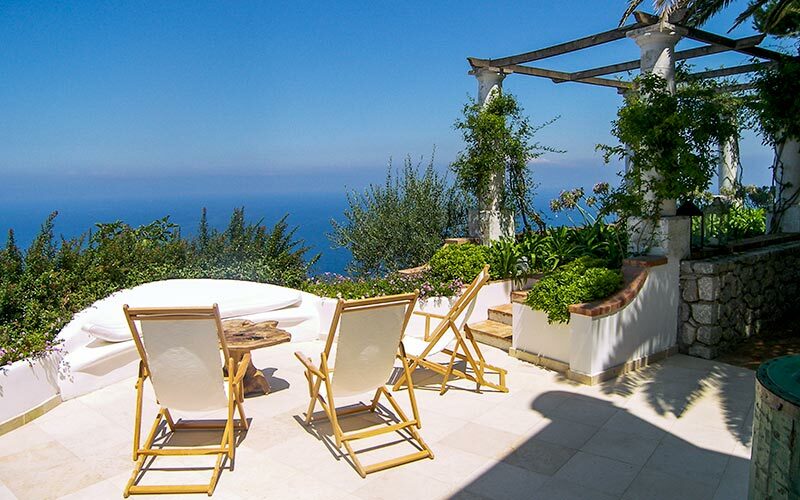 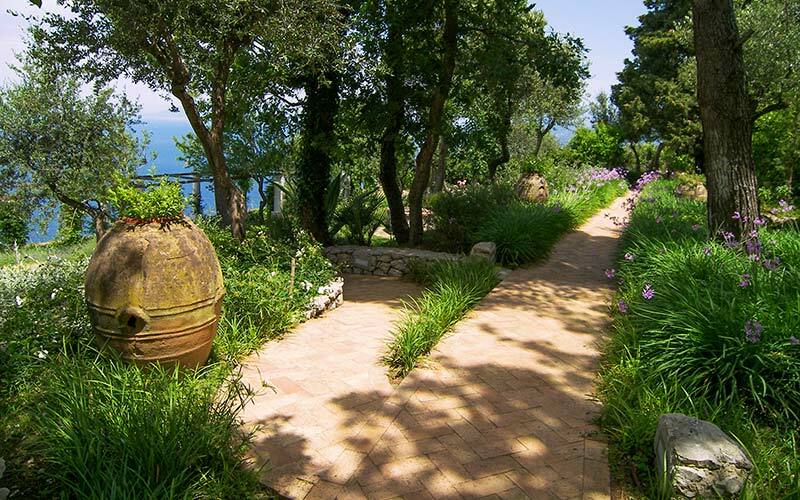 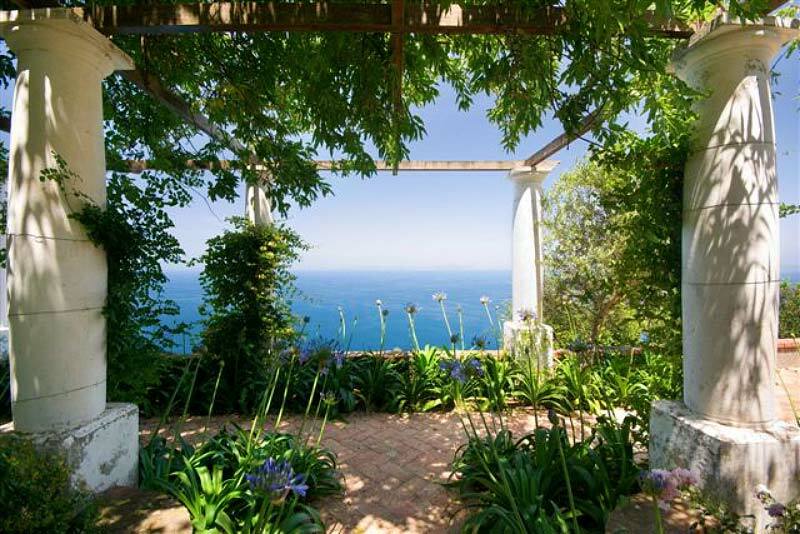 Villa Venere's peaceful garden and sun-drenched terrace are the perfect places in which to relax, surrounded by the spectacular land and seascapes of Anacapri. 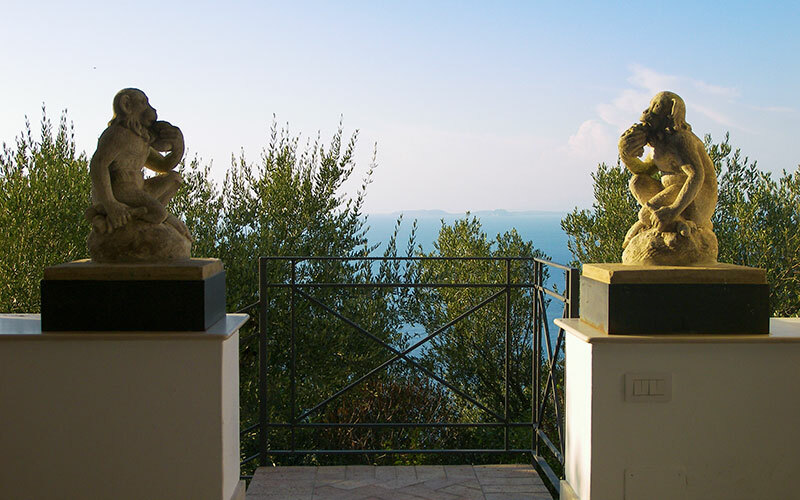 From the villa, amazing views of the Bay of Naples, the Sorrentine peninsula and the islands of Ischia and Procida can be seen. 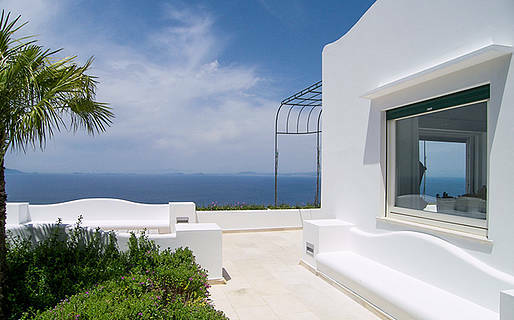 Want to see more beautiful island homes available for short term holiday let? 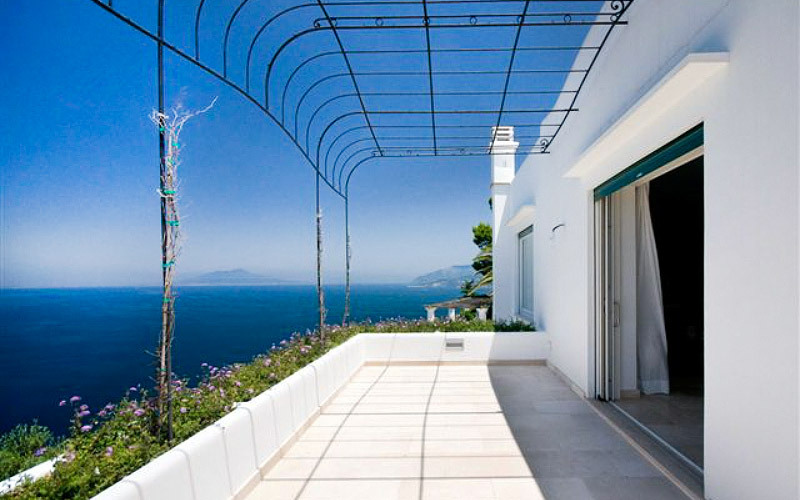 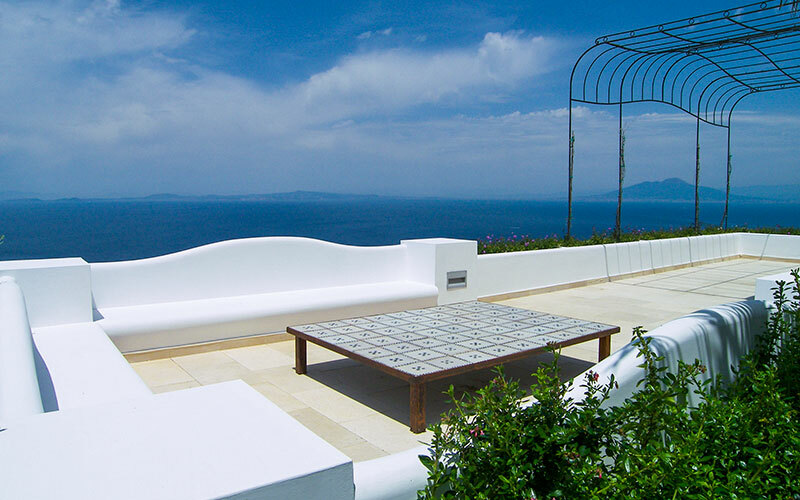 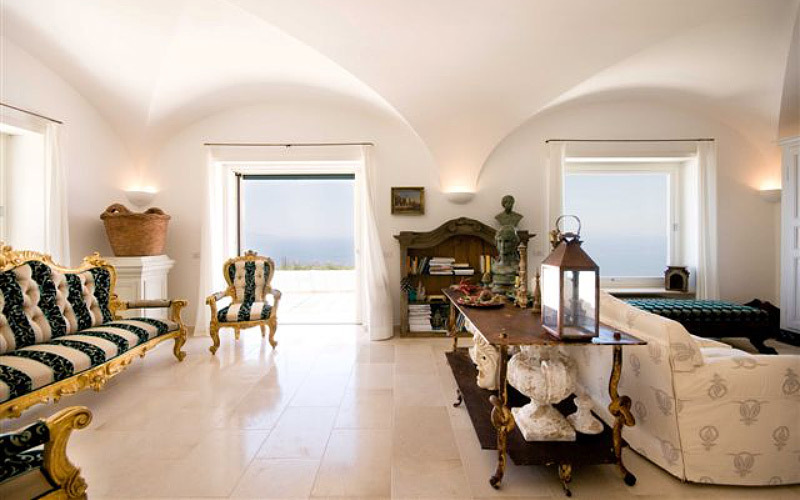 You'll find Villa Venere and other prestigious properties in Capri and Anacapri in Capri Villas collection.